Christmas greetings from Satoru Shibata! Hello everyone! 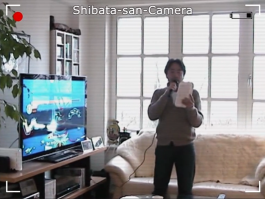 This is Satoru Shibata from Nintendo of Europe. Thank you very much for watching the European Nintendo Direct broadcasts this year! I would like to take this opportunity to send a seasonal greeting to express my appreciation to you for supporting Nintendo. 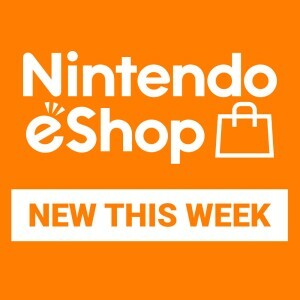 Since the first European Nintendo Direct aired this April, there have already been five broadcasts that I hosted and provided game information directly to you. As some of you know, I had seldom appeared in public before starting Nintendo Direct (because I was too shy!) and in the beginning, I was quite hesitant about hosting Nintendo Direct for many reasons. To begin with, I was almost certain that no-one would recognise me when you saw me on screen, I was worried that you might not understand my English because of my awful accent (I still get laughed-at for my English pronunciation from time to time!) and I wasn’t sure if you would even be interested in watching a European Nintendo Direct in the first place. Anyway, enough joking around. I am always reading every single comment that you kindly post on various websites after each Nintendo Direct. I jump for joy when I read that someone is excited about an upcoming game that I announced. Conversely, I feel down when I read comments such as “I’m disappointed that there was no new information” or “The release date is too far ahead!” (which was the case last time…). However, whether it be praise or criticism, I really appreciate hearing your forthright feelings towards Nintendo and our products. It may just be my personal impression, but I feel like we’ve become closer to you after every Nintendo Direct. Even if it takes a bit of time to prepare them, we intend to continue releasing games that you would like to play, as well as games that we would really like you to play as much as possible. We will continue to give our utmost effort next year to enable you to enjoy a variety of games for Wii U and Nintendo 3DS! 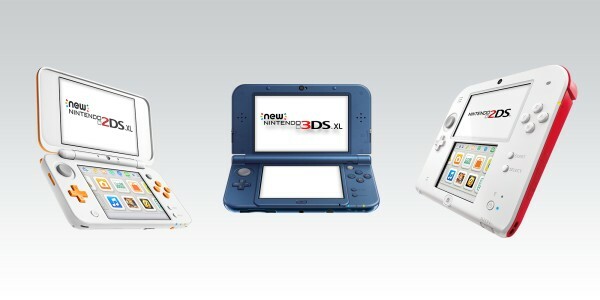 I look forward to continuing reading your sincere feedback regarding Nintendo and our products. See you at the next Nintendo Direct! Oh… just one more thing about my life with Wii U. 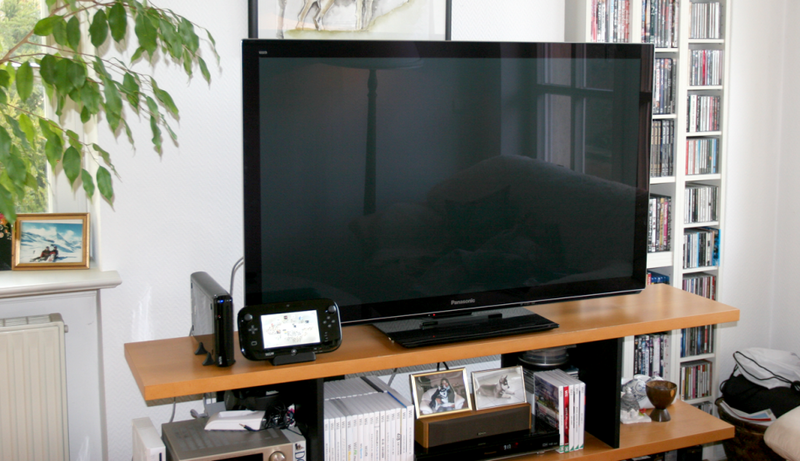 We recently added Wii U to our home and have set it up in our living room; we’re users just like everyone else. I’ve come to realise that I spend a lot of time just watching WaraWara Plaza and find myself thinking, “These are all real people!” and “Wow, they can draw really well!” And with Miiverse, I can learn things just by looking at everyone’s posts. I have to admit that I’m not good at playing FPS games at all. I can’t really move properly when I use a Nunchuk and I can’t set my sights on the target, so I hardly played FPS games before. But looking at people’s comments in Miiverse on Call of Duty: Black Ops II, I got this irresistible urge to play the game, so I took the challenge to play it for the first time in my life. However, I don’t want my wife to see how badly I play, so I’ve been playing quietly just on the GamePad screen. It’ll take me quite a while until I can play expertly as many of you do, but my goal is to join you one of these days! She then said that she no longer needed a tablet if she could bring the GamePad to the bedroom and browse the Internet there, so we took the GamePad from our living room slowly, but it got disconnected in the middle of climbing up the stairs. We were almost there though, so now we are seriously having a debate: “Shall we get a second Wii U for upstairs?”, “The second one should definitely be the cheaper white one, shouldn’t it?”, “That should be cheaper than the tablet, right?” and so on. We are gradually starting to enjoy Wii U life at home! 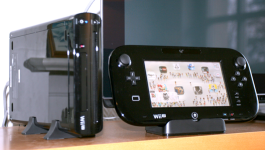 Lastly then, I have a favour to ask you: if you get a Wii U, please connect it to the Internet. 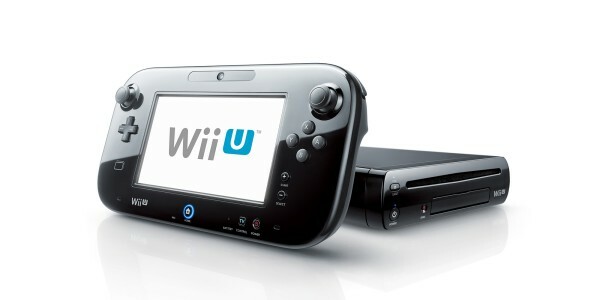 It sounds like a sales pitch if I say this, but you can enjoy Wii U so much more if you connect it to the Internet. I’m saying this because that’s truly what my wife and I have experienced! And who knows? One day my Mii named "Satoru" may show up in WaraWara Plaza to meet you! For now though, I wish you a Merry Christmas and happy gaming!